Based in Royal Tunbridge Wells, Kent, UK, Rodney Rigby offers his clients the very finest in hand engraving, bespoke jewellery design and restoration. Rodney has engraved signet rings, cuff links, blazer buttons, and commemorative pieces for Monarchs, Princes, Heads of State and Hollywood Movie Stars since the 1970’s. Unique commissions are regularly undertaken and Rodney is experienced in the design and manufacture of any gold, silver or platinum item of jewellery, incorporating diamonds and other precious stones. 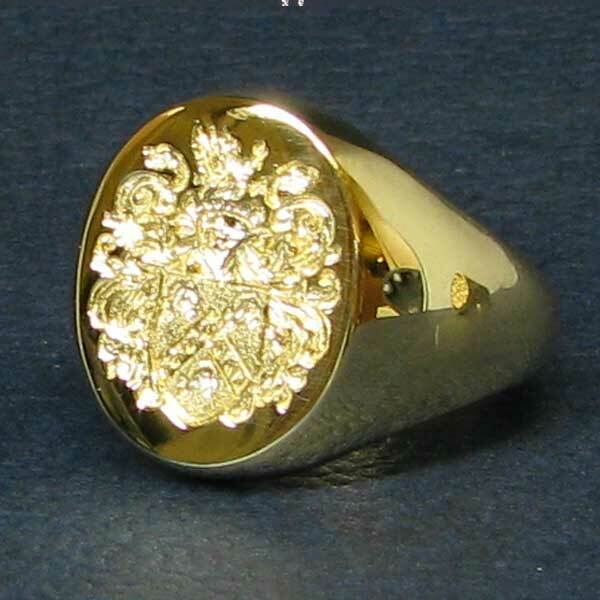 Over 10,000 seals and Coats of Arms engraved by Rodney Rigby since 1975. 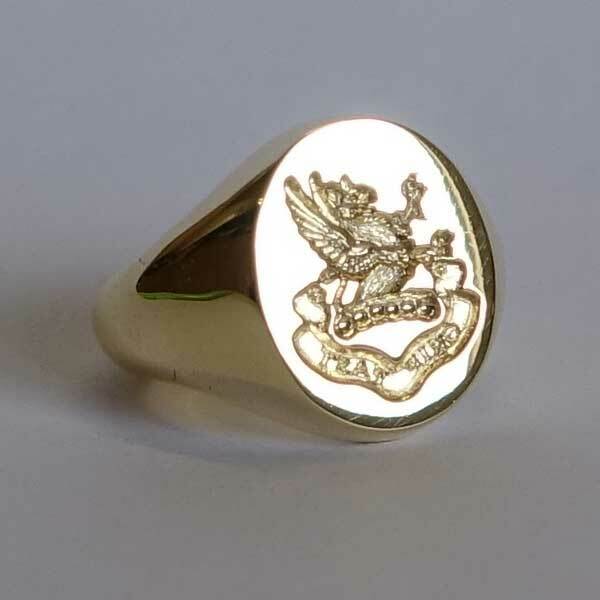 Rodney has compiled an impressive archive of over 10,000 Coat of Arms and Crests seal engraved on gold and platinum signet rings since 1975. 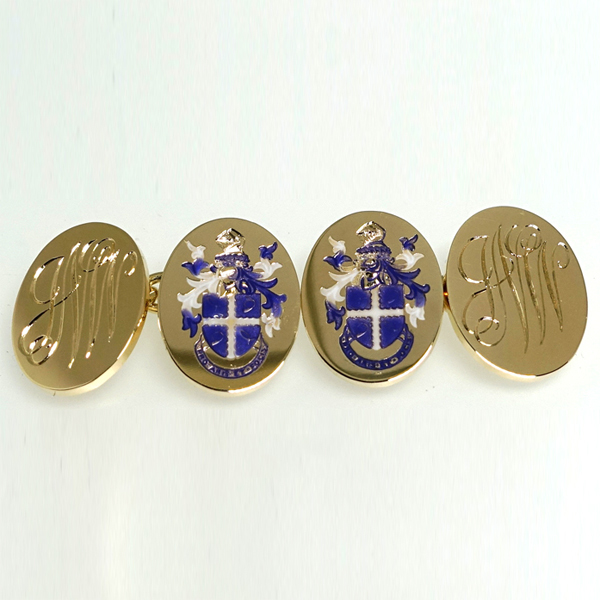 Designs are also engraved on matching blazer buttons and chain linked or torpedo backed cuff links. 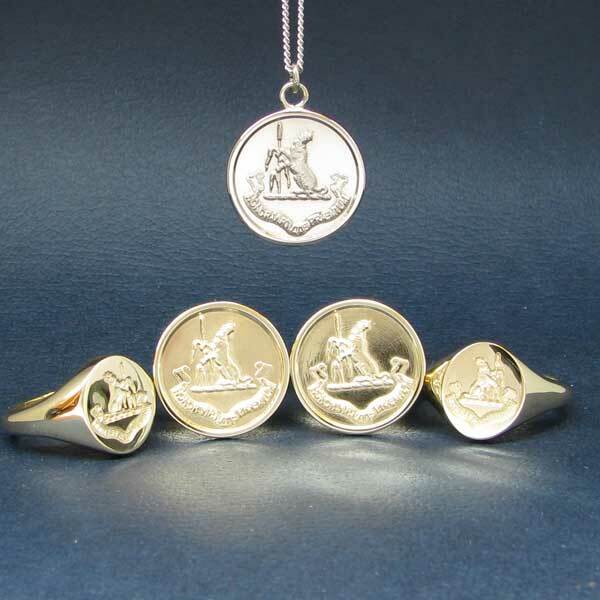 Rodney makes up and finishes every signet ring, button or pair of cuff links leaving his workshop. Design and creation of the highest quality signet rings, wedding rings, engagement and eternity rings, and cufflinks to order in any precious metal. Bespoke Jewellery design and creation in 18 carat gold, silver and platinum. Musical instruments including silver flutes and antique trumpets and unusual items, requiring traditional work, new commissions and restorations of antique and old pieces. Antique furniture, period clocks, sympathetic restoration to harmonise with an original piece. Larger corporate presentation pieces, which include company names and logos, on anything from miniature clocks to large salvers. Any item can be made in 3D, which may include medals and faces on coins. Silver tableware including napkin rings, cutlery, goblets, wine coolers and stands, tea sets, christenings. Insurance replacements and repairs to any item including rings, necklaces, brooches, bracelets, pins, adornments; hand made matching of lost items. Our workshop and studio is located close to Royal Tunbridge Wells, Kent. © Copyright 2013 - 2017 Rodney J Rigby Ltd.